The year is ripe. Since you’ve come halfway, the anxieties have settled down and you’re able to ride the waves, feeling every bit in control. Just in time, our power issue has hit stands and while we’re revelling in our own power moments, Estee Lauder adds to the celebrations. 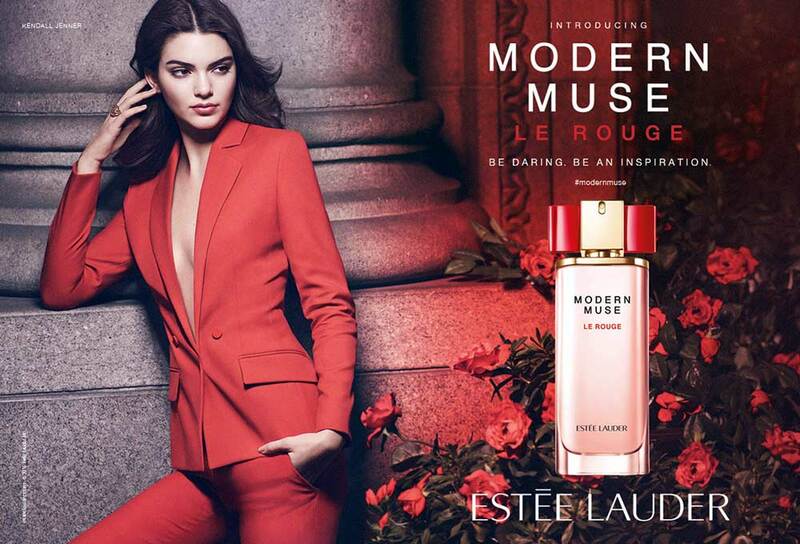 Unveiling a snippet of the campaign for their new fragrance Modern Muse Le Rouge, the brand plays with the colour red – the classic shade of power. Enveloped in this hot shade, Kendall Jenner takes over the campaign sporting a structured pant suit. Take a peek at the behind-the-scenes video, while we all wait patiently for the fragrance release in October 2015.